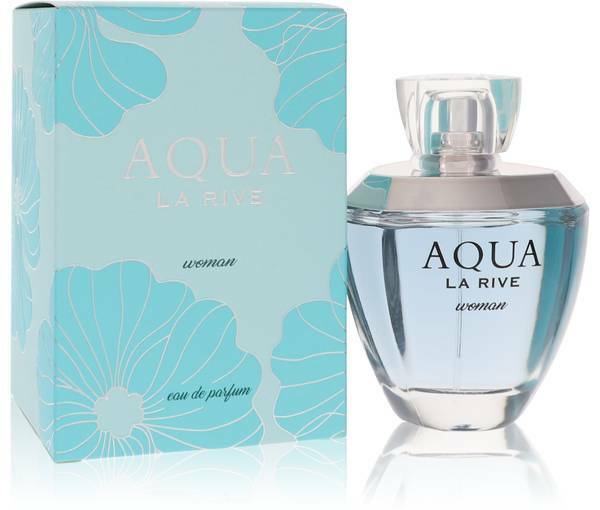 Aqua Bella Perfume by La Rive, While this 2014 La Rive creation may look simple, the contents of the crystal-clear bottle are actually deliciously complex. 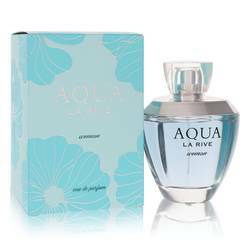 Aqua Bella features a one-of-a-kind scent experience, which begins with top notes of sharp bergamot and sweet mint. 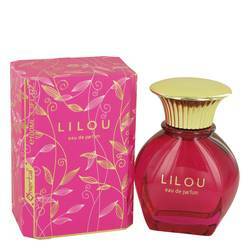 The middle notes include floral notes such as peony and jasmine, alongside sweet-spicy pink pepper. 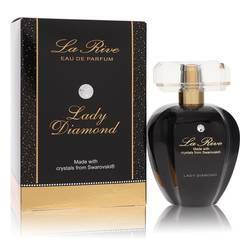 Finally, labdanum, cedar and brown sugar base note round out the experience and boost the fresh sweetness in an entirely new Read More Read More way. 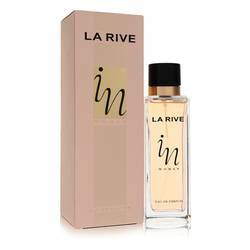 La Rive is a fragrance house based in Poland. 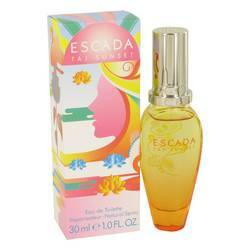 With about 100 unique fragrances to its name, it is, unsurprisingly, one of the largest scent manufacturing companies within the country. 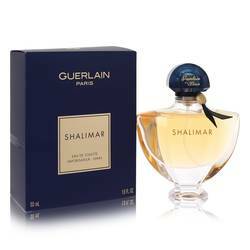 Each and every scent launched by this company has been crafted in conjunction with the most renowned French manufacturers, so wearers can expect quality in every bottle. The strong floral presence and warm, sweet notes like brown sugar make Aqua Bella perfect for spring and summer occasions, especially those of the daytime variety. 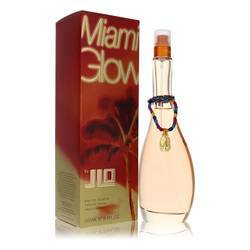 The fragrance has both a moderate sillage and duration, making it perfect for subtle extended wear.